Our doors at Meekhof Tire first opened in 1971. Since then, we have expanded into 11 locations throughout Michigan in Grand Rapids, MI, Jackson, MI, Mattawan, MI, Muskegon, MI, Saginaw, MI, Zeeland, MI, and Gaylord, MI. The pride of Meekhof Tire is our incredible customer service and our experienced staff of automotive professionals who are capable of performing quality auto repairs. As a tire dealer, we carry some of the most respected tire brands in the industry, including tires from MICHELIN®, BFGoodrich®, and Uniroyal®. 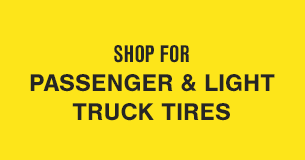 Shop for tires now. If you need commercial tires, we've got 'em. 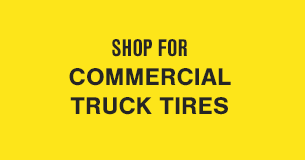 Shop for commercial tires now. We also offer the MICHELIN® Commercial Service Network™.